Hi friends, Does anyone here remember my old fashion blog, Shopaholics Anonymous? I miss that blog so much. One of my favorite posts to do is about window shopping! Those posts are actually really helpful to me as a consumer, especially when I’m too busy to shop. Luckily, I had some time to take a look at the 2018 Nordstrom Anniversary sale. Here are my picks for Beauty and Accessories from the 2018 sale. I’m extremely picky about my hand lotions. 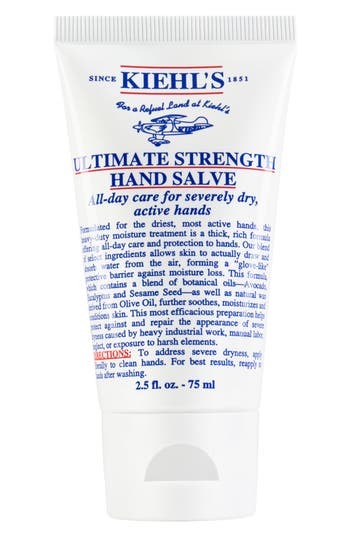 This hand salve by Kiehl’s is one of two that I keep on me at all times. It’s a great time to stock up with this discount. I’m always on the lookout for a good sunscreen option. This duo by Coola looks promising. I haven’t tried the brand before, but I’m thinking about getting this to test out. This sunscreen contains antioxidants and over 70% of the ingredients are organic. Bonus: according to my Google search, they are cruelty-free. I’ve been looking for a more gentle nail polish remover. This one has 5 stars (out of 22 reviews) currently. Reviewers say it’s gentle and smells good, though you may need to put more effort in to get glitter polish off. Bonus: according to my Google search, they are cruelty-free. I first received Luxie brushes in my makeup subscription boxes. 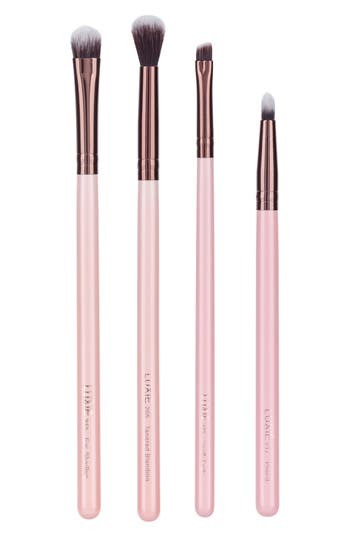 They stood out to me because of the pink handles, but I also really like the quality of the brushes themselves. If I didn’t already have so many makeup brushes, I’d consider picking up this set for eye makeup. I’m really picky about purses. I prefer to only have one or two I’m really using at a time, and I don’t buy them very often. Another thing is that I’m big on getting the max use out of my purses, and I don’t like switching the contents around often. So, I’ll use one bag for almost everything – dress it up, dress it down. You get the point. 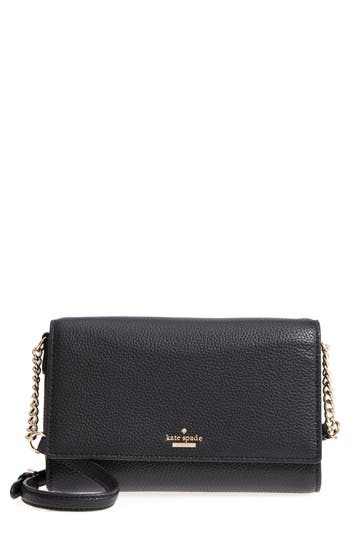 Kate Spade is my go-to every day purse. I’ve been using the same small black purse in NYC for the last two years. It’s also great for travel. I can tuck it into my backpack when I’m on a plane. I can dress it up or down. The strap is wearing down a bit, so I’m looking to get a new one. And this option is looking pretty good. 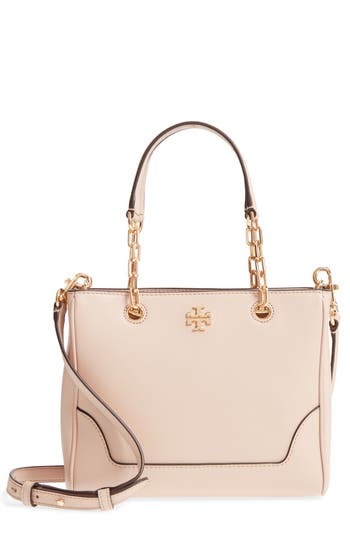 Another go-to purse brand for me is Tory Burch. This adorable pink purse is so pretty! It looks smaller next to a person, so be sure to look at this in person or see the photo with the model in it for size comparison. If it weren’t for work, I’d pretty much wear sneakers all day every day. So where I don’t have a lot of purses, I do have a lot of athletic shoes. Some for actually working out. 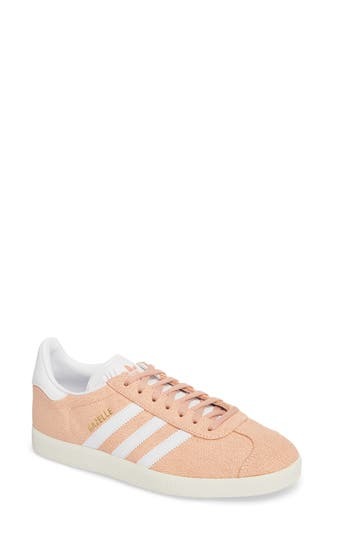 And some for walking around, like these Adidas Gazell shoes. I have yet to get some Söfft shoes, but these are looking like they have potential. I love how they could go with almost any warm weather outfit, whether you’re wearing skinny jeans or a sundress. 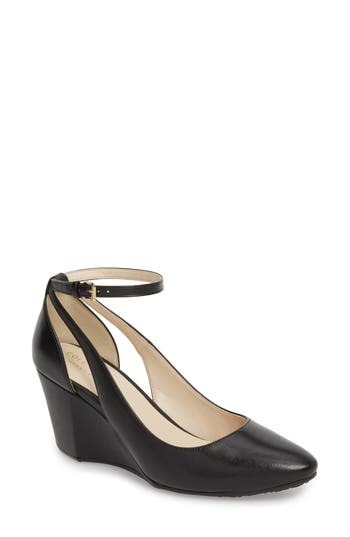 These could be great everyday shoes for the office. 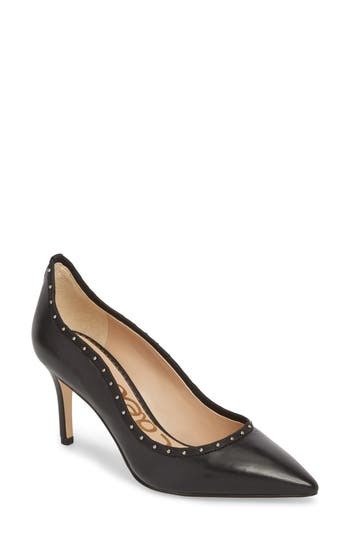 The studs along the upper edge of these shoes keeps them from being boring office shoes. They could even be great for date night. These would definitely be a great pick for date night. 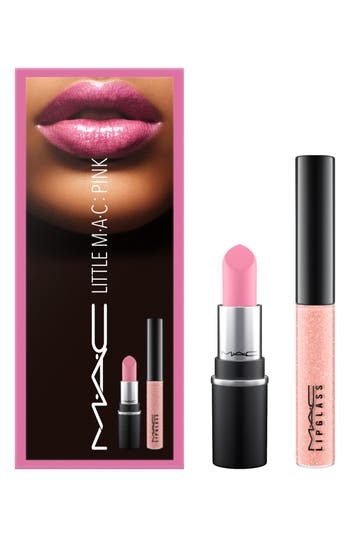 The blush color is gorgeous as well. 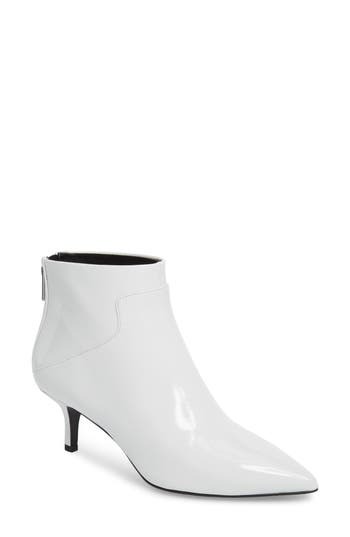 I love these white booties for an edgy, on-trend look that you can dress up or down. The red color is another fun option. 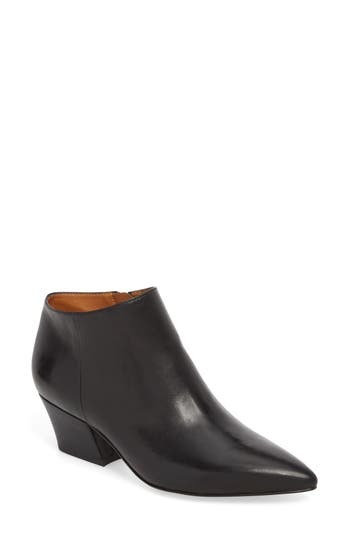 The pointy toes on these Franco Sarto booties makes them edgy-chic. These would be so easy to dress up or down. 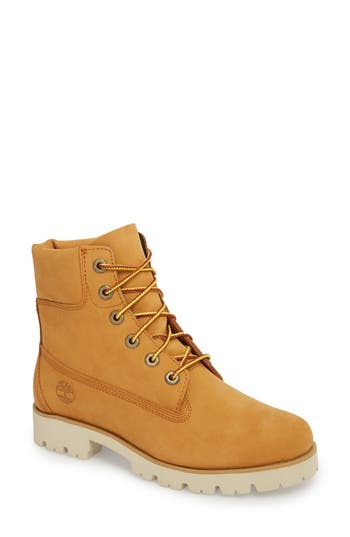 I’ve been wanting some Timberlands for awhile now. It’s a bonus that these are water-resistant. Due to the arctic temps of most offices, I always keep a cover-up at my desk. This is simple enough to go with any work outfit while still looking offie appropriate. 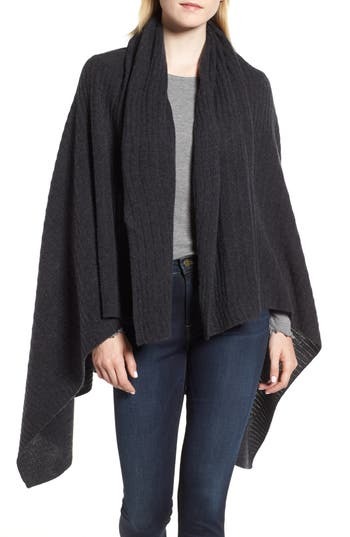 Cashmere will make you feel extra cozy. How cute are these blue (maybe even turquoise?) 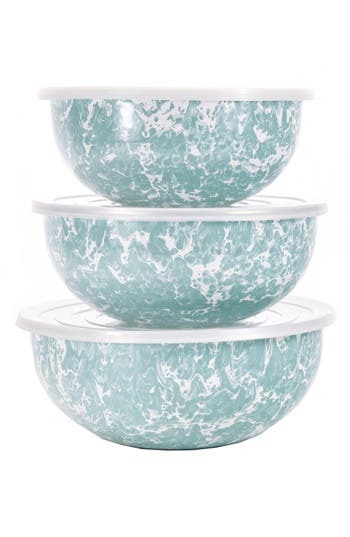 mixing bowls by Golden Rabbit? 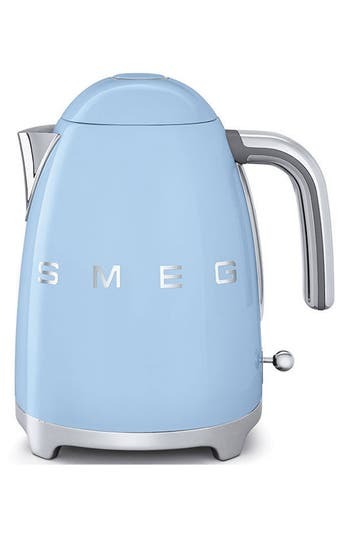 I’ve been absolutely lusting after anything Smeg for my kitchen. The turquoise color is the perfect TCL blue. Unfortunately, only this blue is on sale. My favorite color is full price. Womp womp. But if you like baby blue, red, or black, then this sale option is for you! Btw, this guy has 5 stars out of 9 reviews, so I guess it’s not just a pretty face. 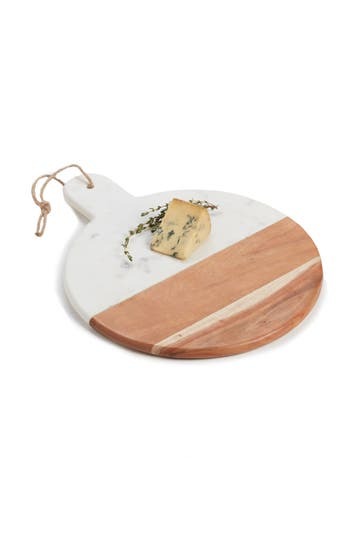 This beautiful acacia and marble cutting board will level up your entertaining game. 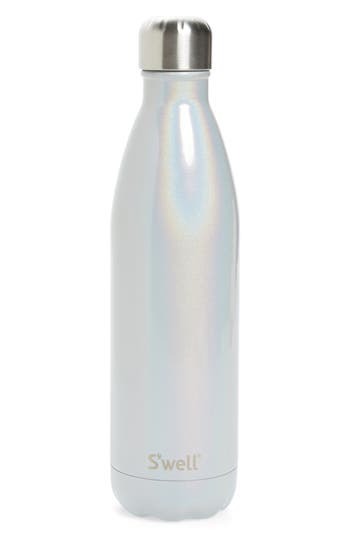 If a unicorn made a water bottle, this would be it. I had a gold S’well that I used a lot last year, and I loved it. This iridescent colorway is gorge! 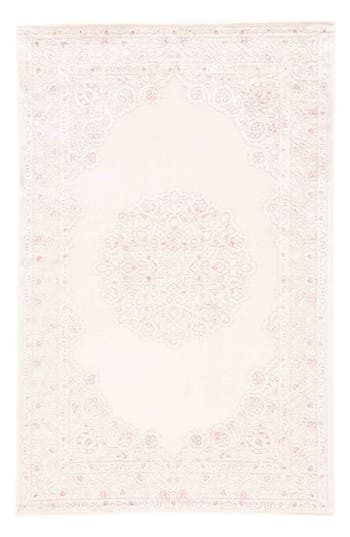 PS I found this online in a light pink color that is also super pretty. 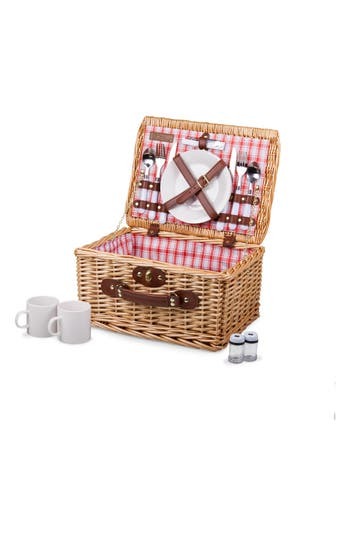 Summer is the perfect time to go on a picnic. Make some healthy snacks and eats and find a nice spot outside to enjoy the fresh air with your girlfriends, family, or significant other. Holy reviews, Batman. 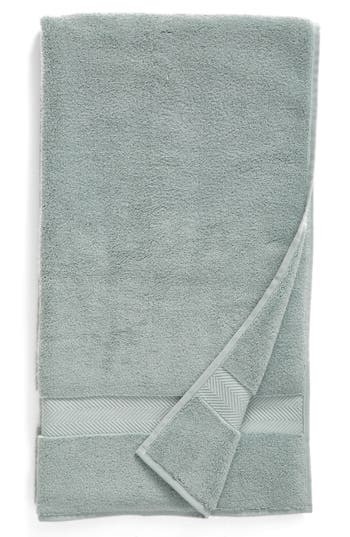 These towels have almost 5 stars out of 447 reviews! They must be good. And guess who needs new towels? They’re also available in 18 color options. Reviewers say they’re beautiful, absorbent, and that they wash up nicely. 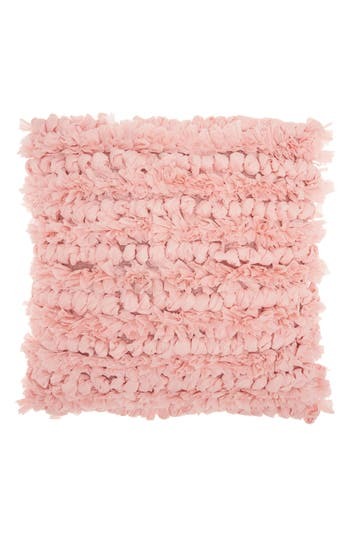 I’m definitely feeling a pink theme these days, and this cute pink pillow would be a great accent on a neutral couch. 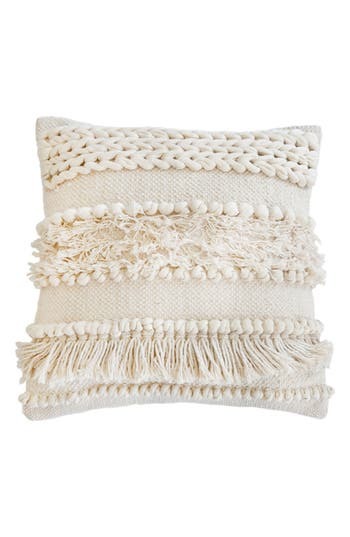 Can’t say I’ve ever spent $100 on a pillow before, so the sale makes this more reasonable. But I do think it’s super cute. And this is window shopping after all! 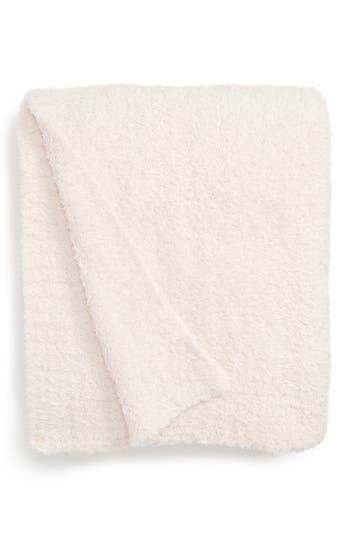 By the same brand who makes the amazing cardigans, Barefoot Dreams, now there’s a throw blanket. Available in multiple (mostly) neutral colors, including this light pink. Bonus: it’s machine wash and dry! Another decoration color I’m loving is gold. Regular gold. Rose gold. Heck, I’ll even take bronze since it’s gold-ish. 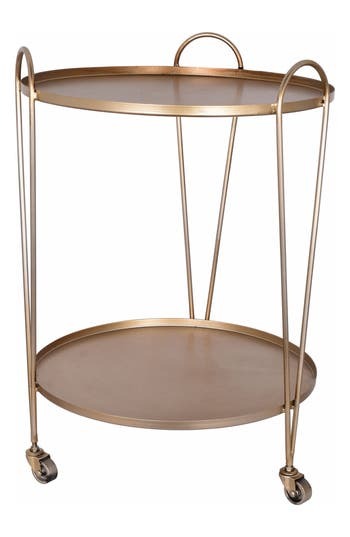 I love this accent table. These seem to be one of the most popular candles out there. I see them everywhere. Yet I’ve never gotten a single one. They’re so pricey! This may be my opportunity. 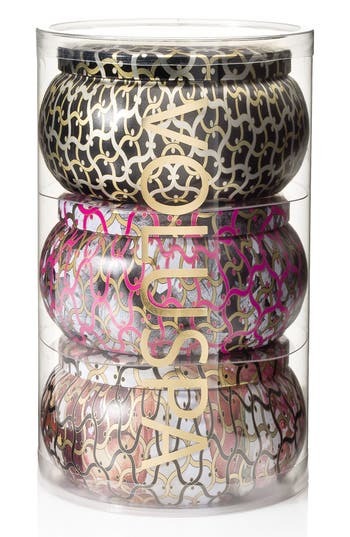 Psst…if you like these candles, help a girl understand why they’re so popular. What am I missing? Give me the scoop! I totally wasn’t even thinking of buying a rug from this sale. But this gorgeous light pink number is really tempting me. Look at this beauty! 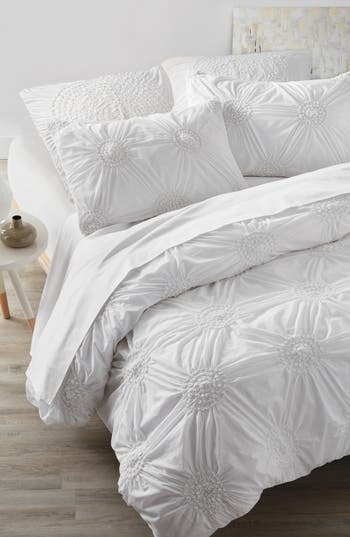 I’ll be needing a new duvet cover soon, and I love simple white duvets that have a bit of pattern to them. 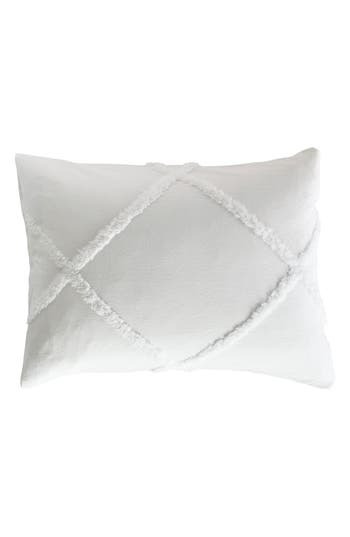 This option by Nordstrom at Home has almost 5 stars with 143 reviews. Impressive! Reviewers say it’s very soft. I’m liking its ability to (hopefully) hide wrinkles. Hehe. 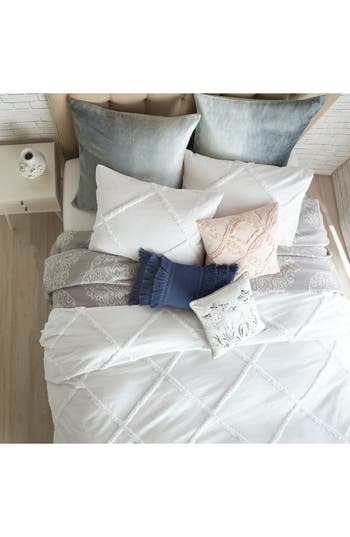 This duvet cover also has strong reviews, though reviewers did point out that this purchase does not include the shams, which are included separately. Here are the aforementioned shams. 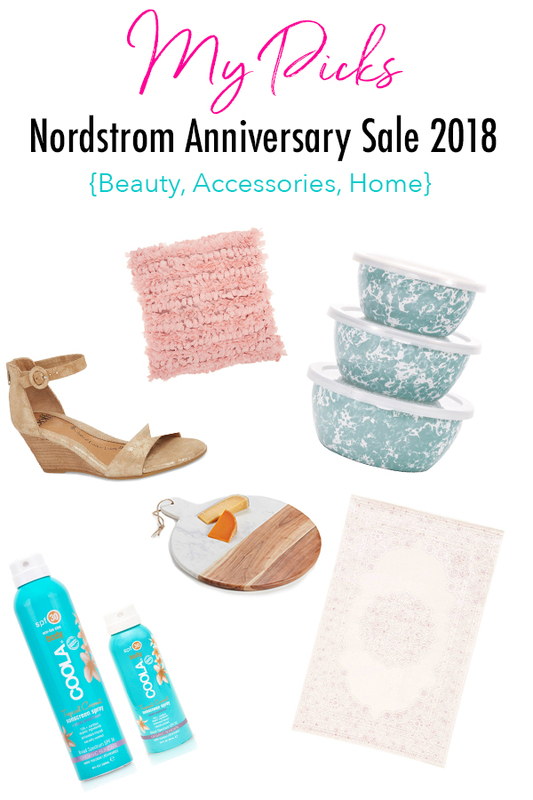 What are your picks for Beauty, Accessories, and Home from the 2018 Nordstrom Anniversary sale? « 1,000 Subscribers on YouTube!